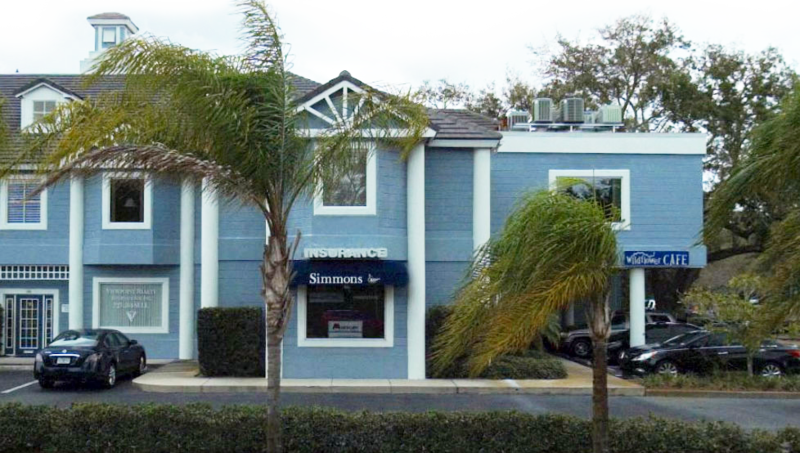 About Us – Simmons Insurance Agency, Inc.
A Florida Insurance Agency with over 65 years of combined experience in the insurance industry in Florida. Because we are an independent insurance agency, we can offer you quotes from a multitude of insurance companies which means you can quote shop under just one roof and deal with just one agent. Whether you’re looking for car insurance quotes, homeowners insurance quotes, life insurance quotes, condo insurance quotes, landlord insurance quotes, motorcycle insurance quotes or just about any insurance quote you may need, we can provide your insurance quotes and professional guidance on what is the best policy type for you while keeping your budget in mind. Simmons Insurance is family owned and operated. We have a strong connection to central Florida. Our belief in honesty, integrity, and respect leads us to build relationships, rather than a book of clients. Come in or call today, see what sets us apart. Terry Simmons began working in the Florida insurance market in 1972. 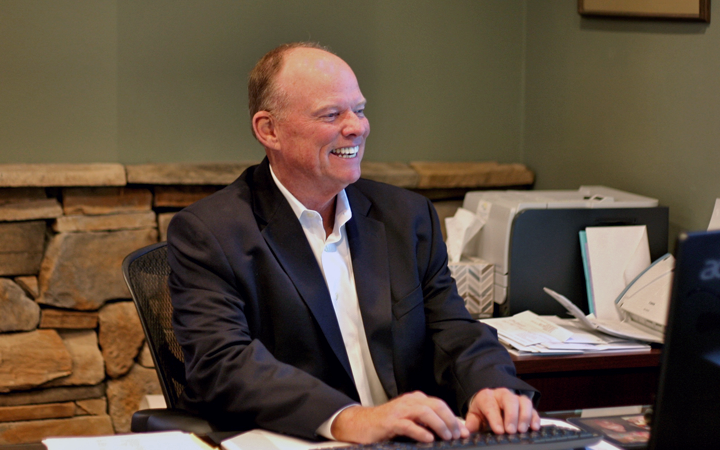 With over 40 years of experience, he is the lead insurance agent and owner of Simmons Insurance. Terry’s primary role is oversight of the agency’s general operations. He is also an expert in high-end personal lines coverage. Terry was born in Tampa, graduated from Hillsborough High School, and received his BS in Business Management from the University of South Florida. Terry is a member of the Florida Association of Insurance Agents as well as Trusted Choice. He has served as a member of the Suncoast Family YMCA Advisory Board, the Boys Club of America Advisory Board, President of the Pinellas County Insurance Agents Association, and is a former President of the Rotary Club of Clearwater. Community involvement is important to Terry and he gives of his time for the betterment of the Clearwater Community. He spends most of his free time either with family, including his 6 grandchildren, or on the tennis courts at Belleair Country Club. Mackenzie Simmons is a licensed agent and is currently the primary customer service representative at Simmons Insurance Inc. She has been a licensed insurance agent in the state of Florida for almost twenty years. She has a BS in Exceptional Student Education from St. Petersburg College. 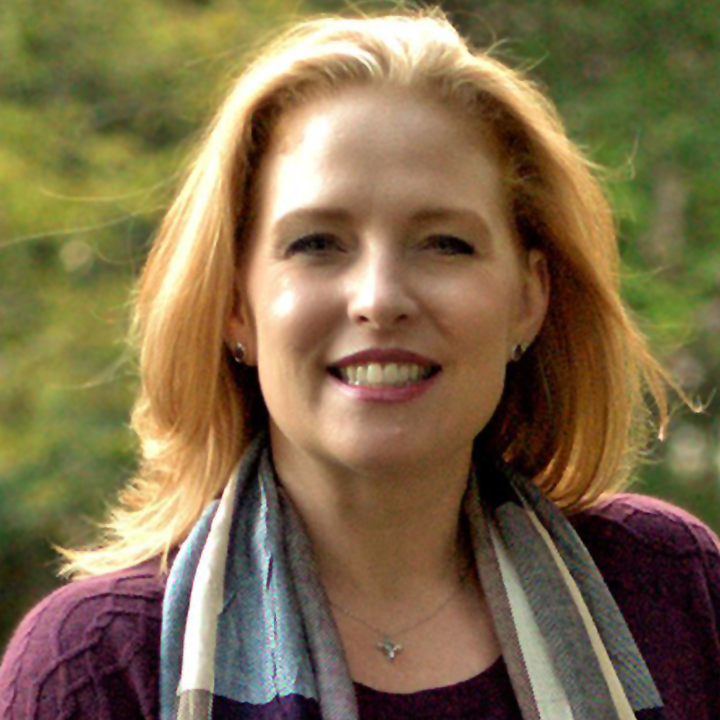 Mackenzie and her husband, Mike, have 5 children ranging in ages from 22 years to 4 years old. They are members of Trinity New Life Church and are actively involved in many areas of service there. In her down time (if there is such a thing with five children) she enjoys reading, working out, and spending time with her family. 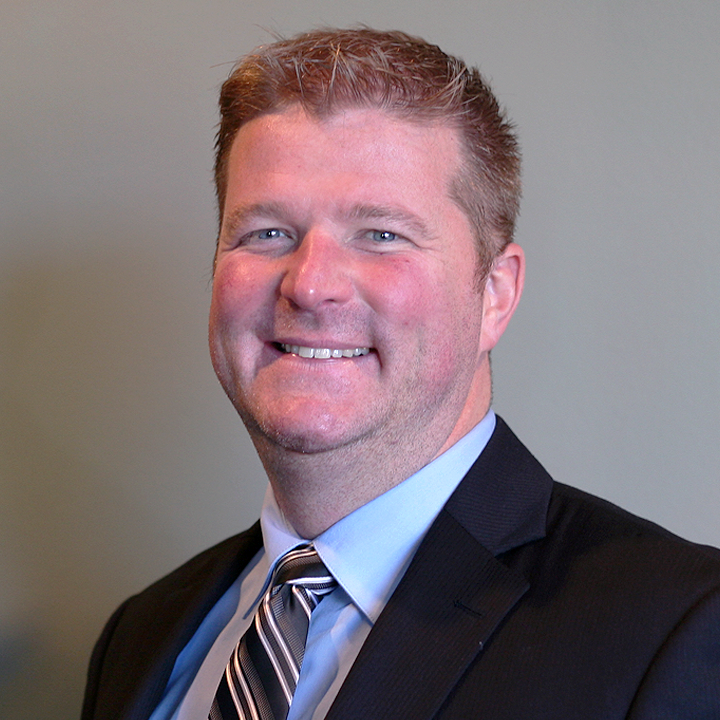 Cameron Simmons is a licensed Agent for Simmons Insurance Inc. who has been in the insurance industry for 10 years. 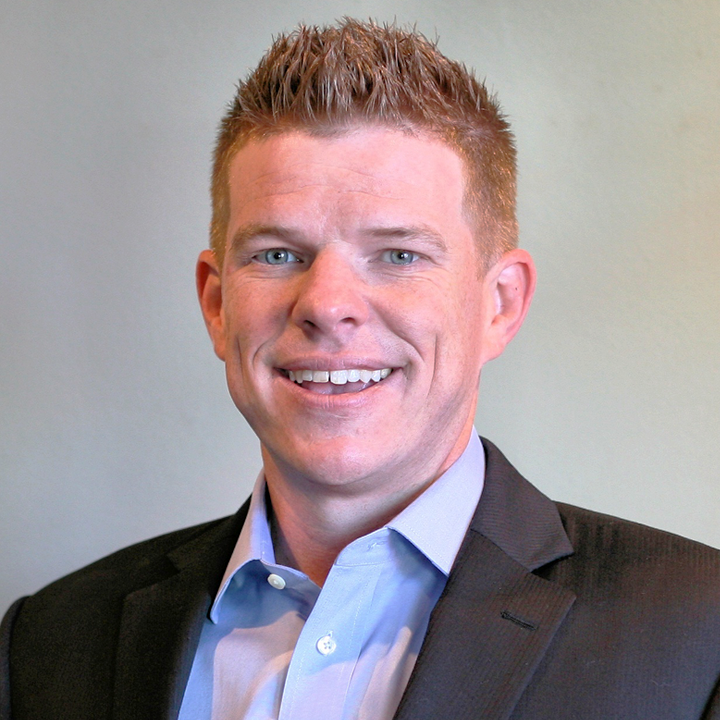 His primary focus is on personal lines homeowners and auto insurance. Cameron was born and raised in the Tampa Bay area. Currently he lives in Holiday, FL with his wife of 12 years, Tammy, and twin daughters, Jillian and Jasmine. Tammy has also been in the insurance business for 8 years working for The Hartford Fire and Casualty Insurance Co. They spend most of their free time with friends and family. Keeping up with 15 nieces and nephews is more of a part time job! Terry, you and your family have always been there for me when I needed anything. I appreciate that you don’t treat me as just a customer but like a family friend. You all the best!